A great one for staying ahead of the curve, Event360 is an opportunity for agencies, venues and event suppliers to network and to discuss their favourite topic – events. It’s a chance to hear from industry thought leaders, for suppliers to showcase new and innovative products, and for venues to pull out all the stops and sell themselves to event teams. Digital Well-Being Expert, Laura Willis, discussed the importance of separating yourself from technology. We’re in the know with everything at our fingertips and always contactable, but we’re practically attached to our phones and often feel lost if our trusty iPhone is left at home (heaven forbid lost). We need to take that step back from our handheld sidekick and remember to have those meaningful one on one interactions with people. A handshake, smile or chat is a much better representation of yourself, than an email or text. We’re constantly bombarded with information, and our brains barely get the chance to absorb anything – unless it’s something a little bit different that stands out. That’s usually human contact. We’re people’s people and we love talking to our clients, whether it’s a chat over coffee or we pop in unexpectedly with a little gift. We host workshops, attend launches and showcases and love a good network. We heard from events experts for Pandora, ITV and Pernod Ricard who inspired us with their latest innovations, ideas, and concepts. Pernod Ricard discussed their Campo Viejo Summer of Colour campaign. 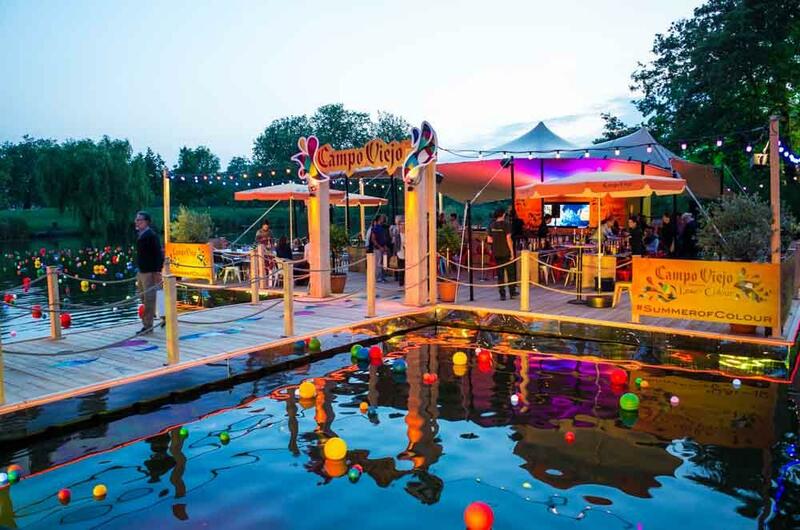 Last year they hosted the Lake of Colour, essentially a floating bar in Clapham Common. On the back of its success they’re hosting Fiesta de Colour in Waterloo this year. 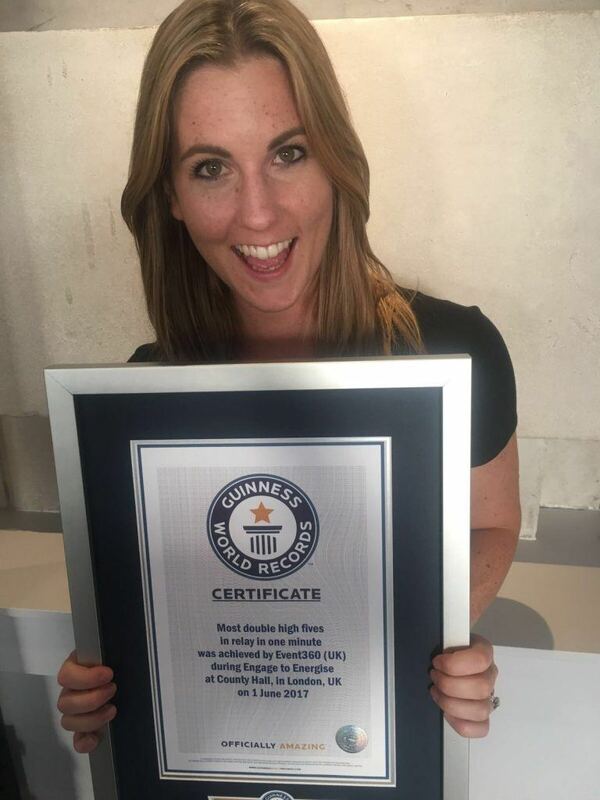 This was right up our street, we’ve always got a soft spot for al fresco wining and dining! More importantly, it was the creativity and forward thinking that made us think about our own event briefs. An event doesn’t have to be constrained to a venue, it can be anywhere. It’s about creating the right atmosphere and experience. One of the best bits of Event360 is the networking opportunity with new and old suppliers. We expanded our Northern knowledge, speaking with Titanic Hotel Liverpool to find out more about their unique and versatile events space. Chelsea Football Club had us thinking about the sunshine with their brand new Stamford Bridge Summer Garden, and old favourite Café de Paris where we’ve hosted many a Christmas party, reminded us how amazing their venue is for almost any event. 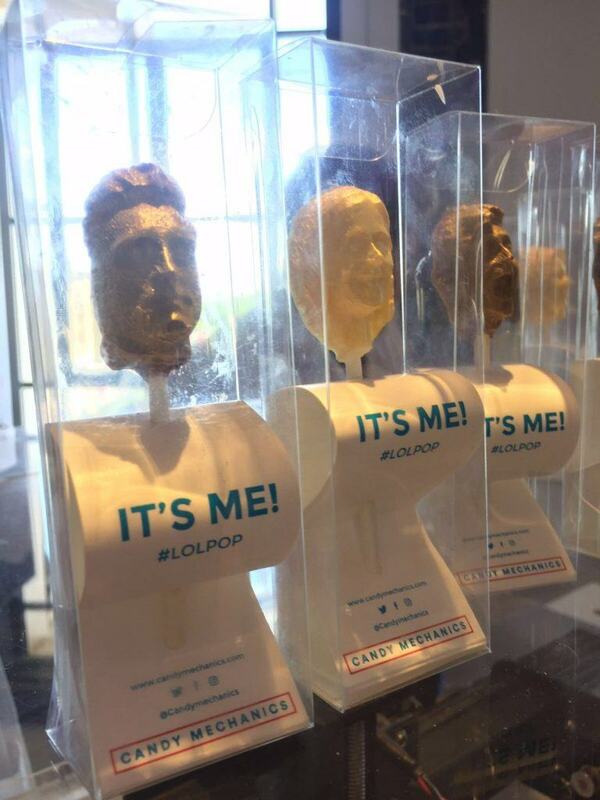 Candy Mechanics blew us away with their LOLpops – because who doesn’t want to see their own face made out of chocolate? Renowned marketer, Louise Fowler, was responsible for the first flat beds in BA business class. She tackles problem solving with a fresh approach – rephrasing questions, digging deep into details and coming at every brief from multiple angles to establish the best route. Her talk encouraged us to practice abstract thinking and that nothing is impossible. Our aim is to create a unique experience for each client and no event brief is too big or too small for us -we love a new challenge whatever shape or size. Finishing the day with some positive reinforcement, we broke the Guinness World Record for the most double high fives in relay in one minute! Woowoo! Did you attend Event360? What did you take away from the day? Let us know on Twitter!